The April issue of Vogue Portugal is dedicated to ‘Africa Motherland’, the “blood and guts’ of Anne of Carversvlle and GlamTribal Design. Ajak’s styling and dazzling gems are exquisite and do honor Africa by design. But does the Africa Motherland issue of Vogue Portugal address a broader story — the mining of diamonds and other precious gems in Africa. These are topics with far fewer reads on AOC, but they are fundamental to our integrity as a website. 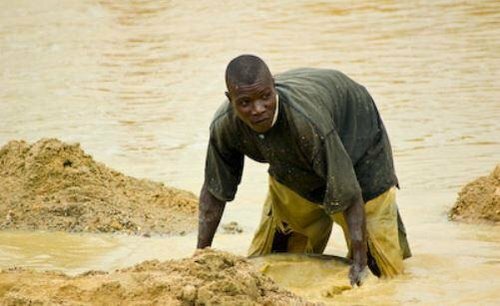 We share two AOC 2018 articles and a December 2018 update on the Peace Diamond from Bloomberg Businessweek in Sierra Leone: The Quest for a Moral Diamond. 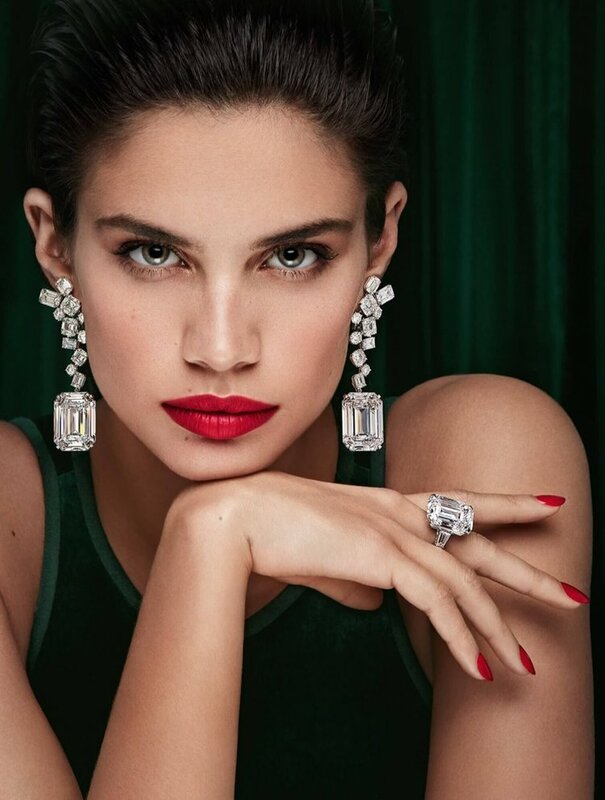 Will Sara Sampaio also front the Peace Diamond? Martin Rapaport demands change in Sierra Lione. Is there an article in the April issue of Vogue Portugal on the migration of humanity out of Africa? The scientific view of human evolution has changed dramatically since the 1970s, when it was believed that humanity originated from multiple global locations. This theory actually supported white nationalism and white superiority, underpinned by claims that white-skinned people did not call Africa their homeland. but came from the far north. Refuting that now obsolete theory of human evolution is a near blood sport in today’s fractured world. Does Vogue Portugal tackle this topic in any way — or is Africa just a source of fashion inspo? The great African migration is with us every moment at AOC. Just today, we discovered critical news about DNA results confirming a small migration out of South Africa and into East Africa about 65,000 years ago. This discovery is a tantalizing piece in the narrative of humanity’s origins, and we will weave a new story for Apple News. With the rebirth of Vogue Greece, Edward Enninful at British Vogue and (indulge me) Carine Roitfeld at Vogue Paris, and Franca Sozzani at Vogue Italia; coupled with a few other daring Conde Nast editors and writers, fashion could launch an amazing multi-year dialogue on the most important topics of our time. Sozzani and Enninful would be driving the opportunity full-stop. And never underestimate Carine to step up where she’s needed.